Ripple (XRP) has become one of the biggest hopes for the bright future of the crypto market. Not only does it fuel some of the game-changing products created by the company Ripple Labs, but it also continues to draw attention to crypto due to large amounts of exposure. The noticeable growth in exposure in the remittance sector is especially important, as it allows overseas workers to send money home in a much quicker and easier way. So far, XRP has had the largest impact when it comes to OFWs (Overseas Filipino Workers), with some estimates claiming that over 10 million OFWs around the world are supporting their families by sending money back home. For decades, these workers had to use traditional banks and financial institutions in order to secure their friends’ and families’ financial support. As it is well known, this process is quite lengthy, complex, and also very expensive. It often includes numerous banks, as well as high fees to complete transactions. With Ripple’s products, such as xCurrent and xRapid, this process is now significantly shorter and cheaper. According to 2018 statistics, the Philippines remittance market has seen an inflow of around $30 billion, which makes the Philippines the third largest remittance country in the world. Thanks to Ripple’s and XRP’s high exposure, numerous banks were able to familiarize themselves with the advantages of blockchain technology and provide better solutions for their clients. So far, in exchange for their services, banks have deducted around 8% from any typical money transfer to the Philippines. In other words, for each $100 transaction, the banks would take $8 for themselves, leaving $92 for the actual receiver. 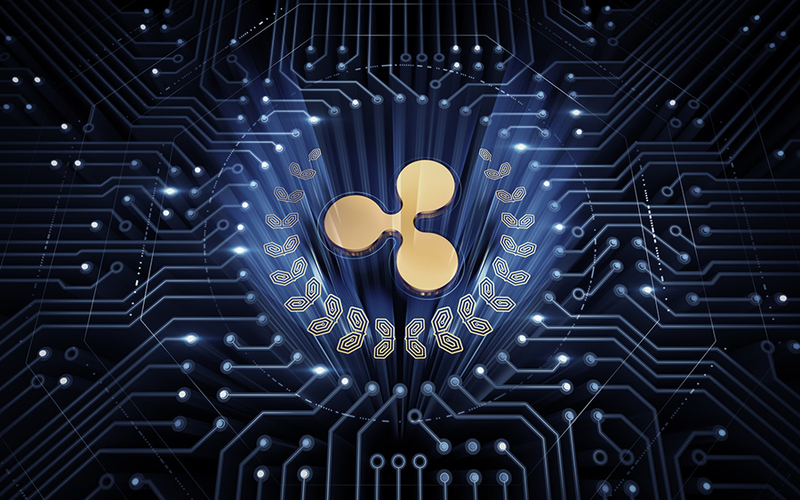 Not only that, but the entire process often took several days to complete, Both of the issues are resolved through the use of Ripple’s products, which are based on the blockchain technology. Additionally, thanks to the fact that Ripple’s products use XRP, the second largest cryptocurrency by market cap at the time of writing, there is no need for mediators who would take their share of the transferred funds. Ripple has been offering its technology to banks around the world for a while now, and more than 100 banks are already working on implementing these solutions. The support for these solutions, as well as the coin itself, is growing around the world. Furthermore, it is important to note that none of the banks and companies that have partnered up with Ripple have decided to end the collaboration. In fact, many have confirmed the quality of the service, encouraging others to go crypto through Ripple.